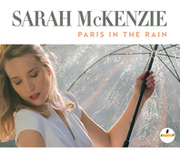 In support of this album release McKenzie has been travelling up the West Coast, from San Diego to Seattle, visiting radio stations along the way. 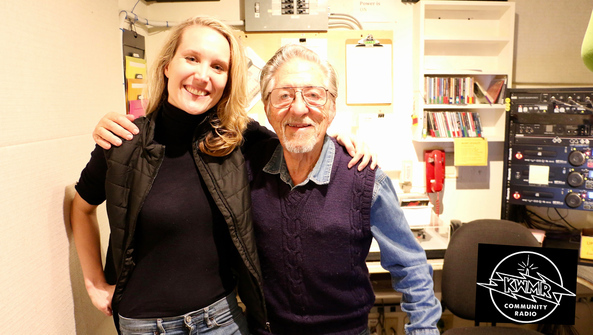 The pianist / singer stopped by 90.5 KWMR: Point Reyes Station, CA - Jazz Groove show on Saturday April 6 for an in-studio visit with host with Joe Blumenthal. Listen to the attached segment.